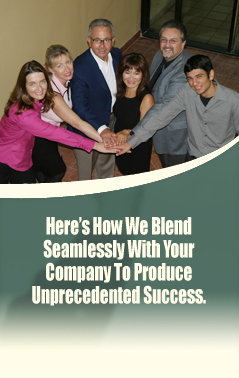 become a seamless extension of your management team. We are well-equipped in the full range of disciplines that span every customer touch point. We leverage the power of each medium to maximize results, while concurrently supporting your broader communication and business objectives. We empower your company to speak in one voice, in many expressions, consistently and powerfully to your customers and prospects. The combination of OnRamp’s communication expertise and strong relationships brings high value to every project. And we couple that strength with a commitment to an honest day’s work. Strength and commitment - that’s our formula for retaining clients year after year after year.